Volkswagen is still working to repair its shattered public image following the revelations of its scandalous Dieselgate saga, but now internal auditors at the company have apparently uncovered a new, terrible thing: The automaker’s French division lied about sales figures for years in an effort to make its performance look better, according to Reuters. Reuters report was based on a story by the German magazine Der Spiegel, which obtained a report by VW’s internal auditors. And the report is ... not good, explains Reuters. The auditors found a number of cars were registered by their owners “several months or even years” after the deliveries were recorded by the French business - a process that normally takes weeks - and that some of the vehicles classed as delivered didn’t even have purchase contracts, the magazine said. It said inaccurate information was provided on almost 800,000 vehicles in total. Reuters said a VW spokesperson didn’t want to talk about the article, as the company “doesn’t comment on internal documents,” but I imagine it probably has a lot to do with the fact that the company was fudging numbers to artificially improve its performance. Der Spiegel reportedly said that VW’s French division kicked off this enterprise of lying back in 2010, and it affected Audi cars in particular. 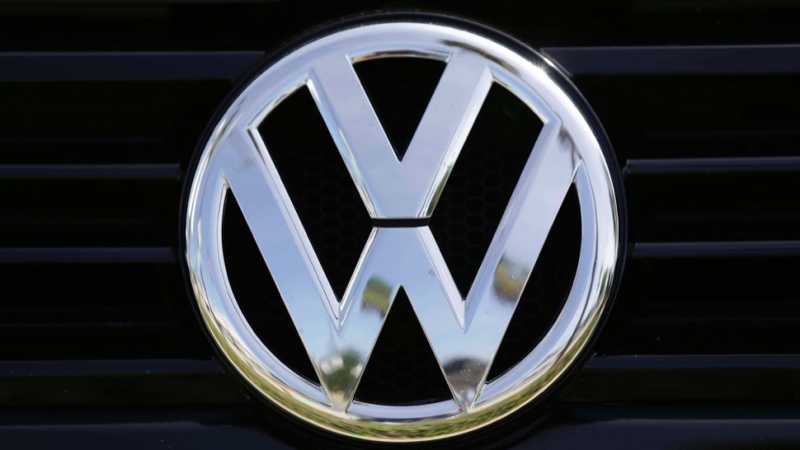 After VW group chief executive Matthais Mueller received the report back in April, the automaker’s head of French operations, Jacques Rivoal, quit the company, according to Der Spiegel. Who Isn&apos;t (Allegedly) Cheating Emissions?